OverviewYour teenager just got their license, and now they need some wheels. The team at Three County Volkswagen is here to help! 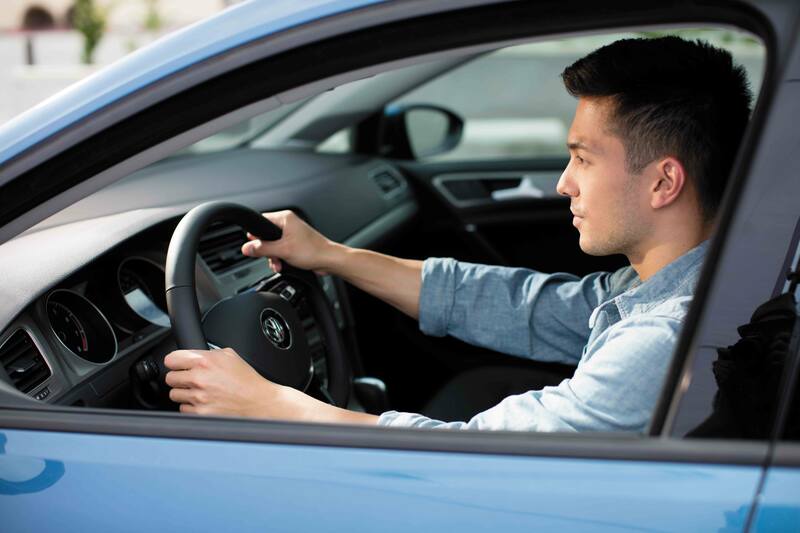 We've put together a short list of vehicles that are perfect for first-time drivers in the Lyndhurst & Jersey City, New Jersey areas. These cars are safe, reliable, affordable, and, of course, stylish! 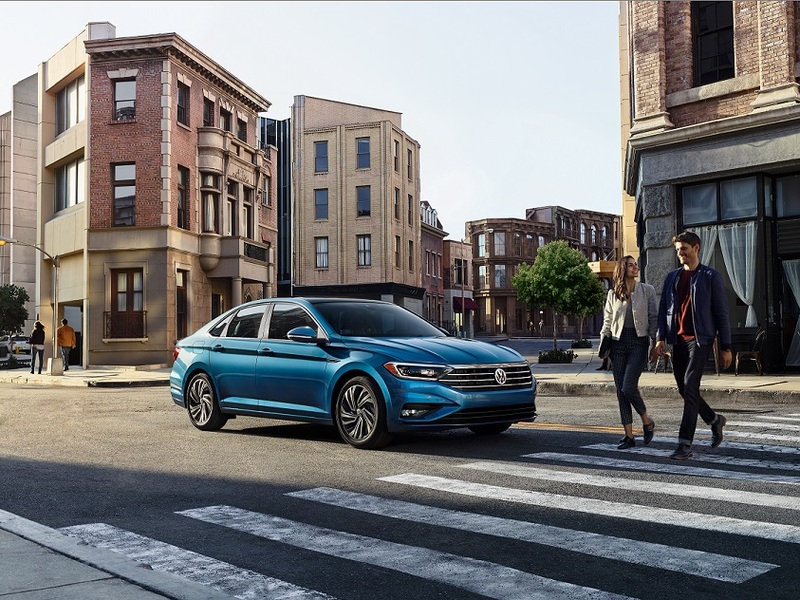 Lease a Volkswagen Car at your local Lyndhurst & Jersey City, NJ dealership. The Volkswagen Jetta has long been a favorite among first-time drivers. And for good reason! It brings all the benefits of a compact sedan, like smooth handling and easy parking, while also providing generous passenger room and cargo space for friends and sports equipment. And with exceptional fuel economy, the VW Jetta will make the most of your teenage driver's gas allowance. There may not be a more iconic car than the Volkswagen Beetle. While this classic car has served generations of first-time drivers, the latest model strike a perfect balance of vintage charm and modern technology. 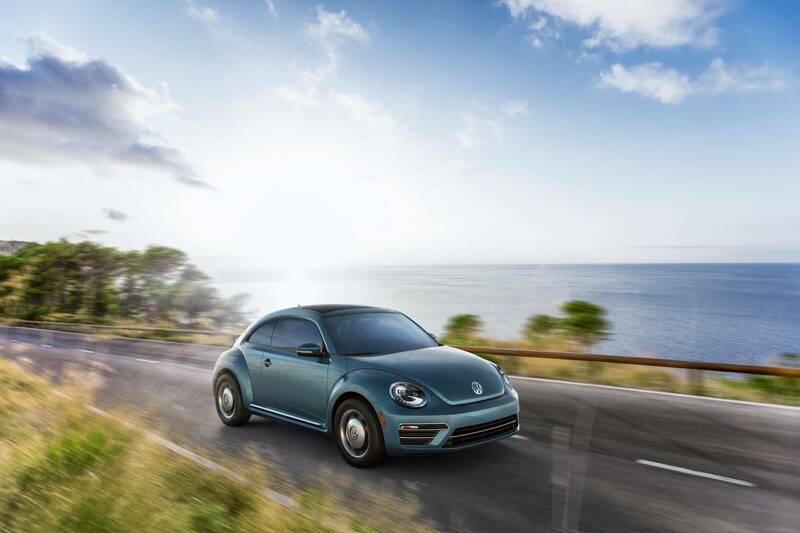 The newest VW Beetle includes a touch screen display with smartphone app connections, Bluetooth technology, and a premium audio system. And with endless customizable options, this car will never run out of charm or personality! If your teenage driver has their heart set on an SUV, look no further than the Volkswagen Tiguan SUV. With a spacious interior, flexible seating, all-wheel drive, and roof rails, this four-door, five-passenger compact crossover is perfect for adventure and outdoor enthusiasts. And best of all, it won't require an extra parking space! 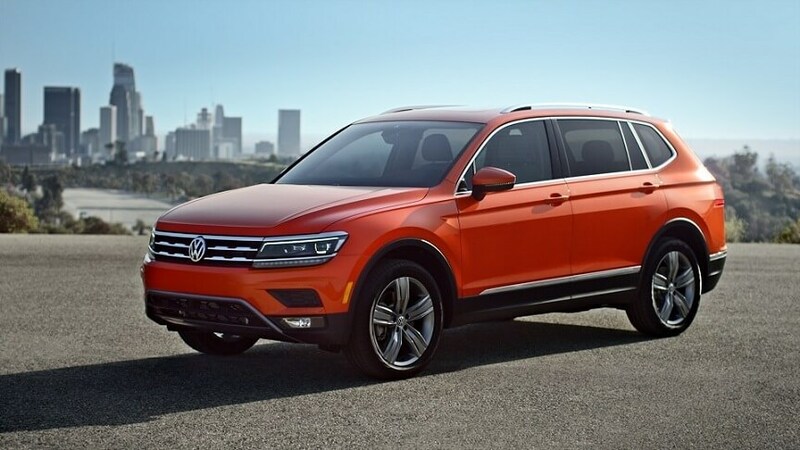 The VW Tiguan also has excellent fuel economy, so your first-time driver can save every time they visit the gas pump. Buying a new car is a big decision, especially when it's for a first-time driver. The team at Three County Volkswagen is dedicated to making this process as easy and enjoyable for you and your teenager. With a large inventory of exciting new and used vehicles, we're confident that you'll find many options that fit your needs and budget. Our friendly and knowledgeable sales team will take your teenager on as many test drives as they want. And when you've made a decision about their first car, our expert finance team will be standing by to help make it an affordable purchase. Visit our dealership near Lyndhurst & Jersey City, NJ today!